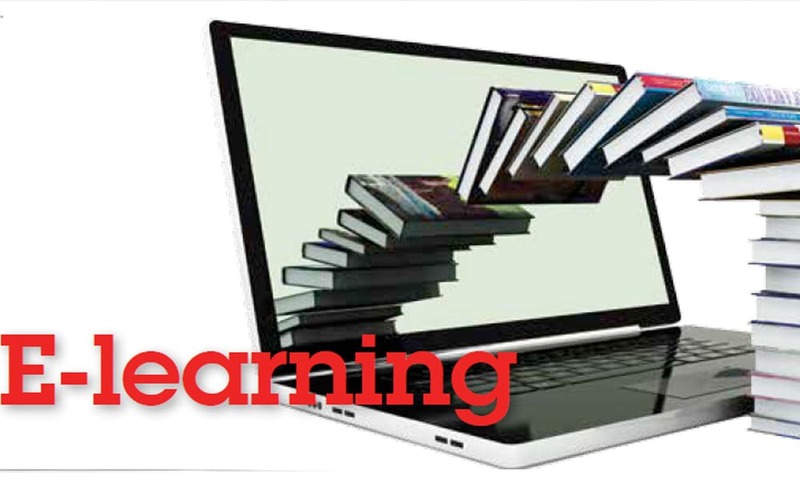 T o learn at your schedule, your pace, your place can be facilitated by e-learning. It will help a student in covering the material whenever he/she is having time; go over it as often as they need and this all can be done without being seated in the classroom. 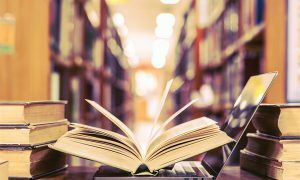 There have been many studies showing that e-Learning students retain the material to a significantly greater degree than face-to-face instructor led classes. The content delivery is consistent and can be easily repeated if needed to get a better understanding. We are immigrants to the digital age, but have learnt and re-learnt to take the best of technology available to make it interesting for students. 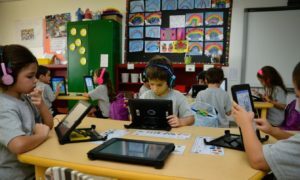 Microsoft tools and apps, as well as the ever-evolving technology aids like smart boards, PPTs, STEM education, all facilitate the teaching learning process, the principal of Christ church school, Mumbai said on adapting e-learning in his school. At DPS Panipat City, we focus on providing our students with the skills and knowledge required to be successful learners in the 21st century. 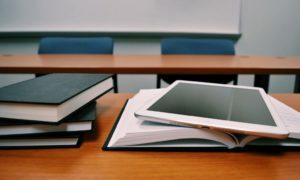 On use of smart classes in teaching, Prajodh Rajan, CoFounder, Eurokids said, “At EuroSchool, we ensure that our classroom teaching is augmented through digital boards, computer labs, science labs and the smart class system that uses 3D animation and multimedia to aid teaching outcomes. We provide tech enabled applications that are a part of the communication mediums with parents; so that the ecosystem of education is inclusive and transparent to all stakeholders i.e. teachers, students and parents”. At EuroSchool, classroom teaching is augmented through digital boards, computer labs, science labs and the smart class system that uses 3D animation and multimedia to aid teaching outcomes. Delhi Public School is among the top premier schools for implementing the technical learning methodologies. Amit Rana, Pro Vice Chairman, DPS Panipat City said, “At DPS Panipat City, we focus on providing our students with the skills and knowledge required to be successful learners in the 21st century. To this end, we strive to ensure our school is well resourced with up-to- date Information and Communication Technology. ICT learning and teaching is embedded throughout the curriculum and is used to promote student engagement, motivation and excellence. Importantly, we assist students to develop an understanding of their social and ethical responsibilities as users of ICT and the Internet, including learning about Cyber Safety. The school’s ICT programme aligns with the Microsoft Showcase School Capabilities”.